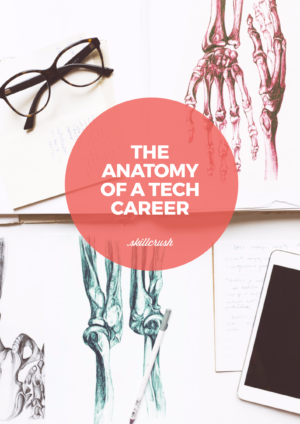 Find out how to go from Step Zero to getting hired and moving up in a tech career. I grew up thinking that if I wanted to get a good job as an adult, I had to go to college and get a degree in the field I wanted to work in. If I wanted to be an entrepreneur, I needed a degree in business. If I wanted to be a graphic designer, I needed a design degree. And if I wanted to be a writer (what I desperately wanted to be), I better get a degree in English. I’ve been writing professionally about web design and technology, entirely supporting myself financially, for nearly a decade now. Guess what? I don’t have a degree in English. Or in web design or any other technology-related field. In fact, I don’t have a degree at all! Instead, I got my start in tech working for a small publishing company where a lot of us wore multiple hats. 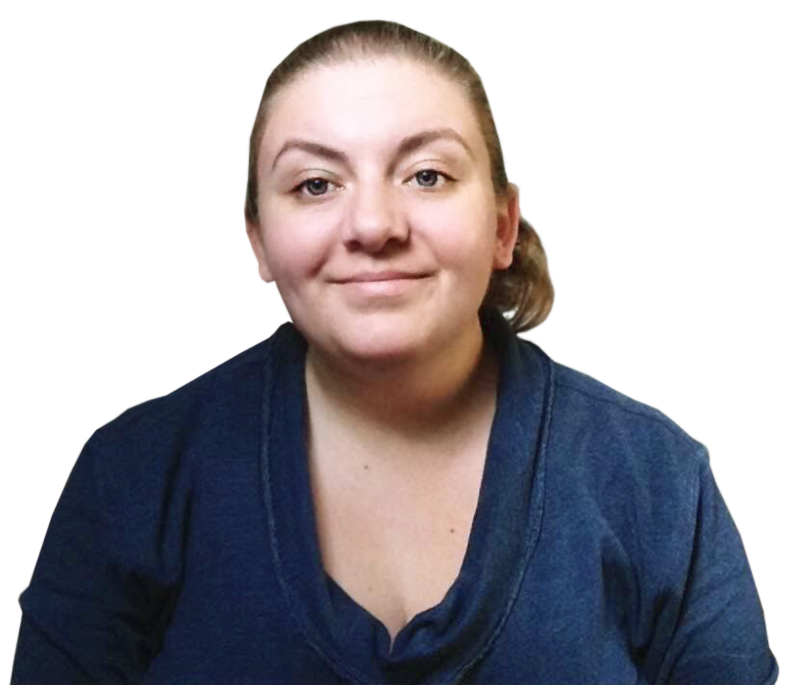 It was a fantastic way to get into web design and development, as well as website management and digital marketing. I was able to learn on the job, teaching myself what I needed to know (you could say I graduated from the University of Google). Still not convinced? 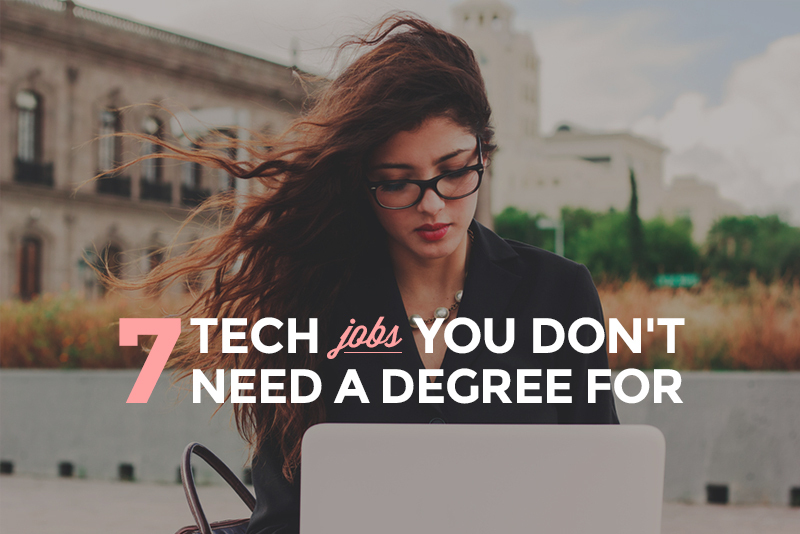 Check out these 7 careers you don’t need a new degree to qualify for. Some might require you to learn some new skills, but none of them mean going back to college. If you do need to learn some new skills, most of them can be learned in a matter of weeks or months, rather than years. Social media managers are the public face of companies and organizations on sites like Twitter, Facebook, and LinkedIn. They are the public face of the brand on these sites day-to-day. They spend their days writing status updates, creating and promoting content, answering questions, and responding to comments. These are all qualifications you can meet through experience at other jobs, or through your own personal social media accounts. On your resume, stress any communications and strategy experience you have with other jobs (or volunteer work! ), and be sure to link to your social media accounts! If you love social media, love sharing great content and engaging with other users, and love to create your own content, then a social media manager position would be perfect for you! Community managers are a bit different than social media managers, though sometimes the titles are used synonymously. But where the social media manager is the brand on social media, the community manager is an advocate for the brand. They act as an individual on social media sites, but actively engage with prospective customers and build community. You can meet these qualifications through your own personal social media accounts, as well as through other jobs you might have held, even in roles you might not think of like, like working as a server or barista. None of them requires particular formal education. Make sure that you stress your communication and strategy experience in your resume, as well as links to your public social media profiles. If growing a community surrounding a brand or product through social and other online media sounds appealing, then this is a great career for you! If you’re interested in tech, but are more into the mechanics of how and why things work than specific digital skills, then a digital strategist or analyst career would be perfect for you. Digital strategists and analysts spend their days going over data and metrics to help companies reach their performance targets and goals. They thrive on planning based on data and hard facts, and love to test their theories and strategies. A lot of these skills can carry over from other careers. If your former work experience includes any kind of strategy and planning, data interaction, or research, you’re already well on your way to the qualifications you’ll need to embark on this kind of career. When applying for these jobs, stress the experience you have with research and data-driven decision-making. Also be sure to mention any analytics or research tools you’re familiar with, even if it’s not through prior work experience. Are you a data junky? 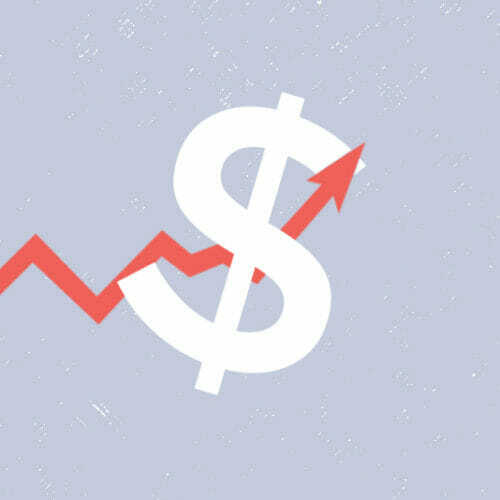 Do you love researching and analyzing metrics and goals? Are spreadsheets, charts, and graphs your BFF? If you answered yes to those questions, and you love to plan and strategize, then you’d be perfect for a digital analyst or strategist career! Customer service doesn’t always get the respect it deserves as a profession. But, in customer service, you’re the one on the front lines of making sure that customers are happy with the product. And in the digital world, it can be an incredibly rewarding career. It’s a great option if you’re a people person and love to help solve problems. And while a lot of people think of customer support as sitting in a call center all day, tons of tech companies now have partially or entirely remote support teams, so you can work from home. In fact, at Skillcrush, our customer support team clocks in from all over the world, from places as diverse as Iowa, D.C., and Finland! Customer support in the digital world isn’t much different than it is in other fields. If you’ve worked in customer service, or have other experience working with clients or customers, then you probably have the qualifications you need. It’s only a matter of becoming familiar with the products of the specific companies you’d like to work for. If you’re a people person, good at crisis management, and like to solve problems, then customer support is an excellent career path. If you want to get into a digital career in a much more technical sense, then acquiring the skills to become a junior developer is a great place to start. Junior developers help create the code behind the websites and applications that we use every day. They’re generally part of a team (otherwise they’re just “developers”), making it a great entry-level position with plenty of room for advancement. 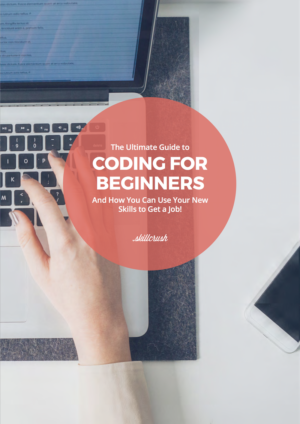 Unless you’ve been coding as a hobby, you’ll likely need to spend some time learning and practicing the skills you’ll need. The good news is that you certainly don’t need an entirely new degree; there are tons of other options for learning those skills, from formal courses to tutorials to thousands of books and articles about the subject. The Skillcrush Web Developer Blueprint, for example, is a great place to start, and you can be making real money only a couple months in. Developer jobs are great for those with analytical minds and a flare for problem solving. There’s also tons of room for advancement and excellent career prospects in the coming years, with 20% growth expected between 2012 and 2022 according to the Occupational Outlook Handbook. Read our Beginner’s Guide to Landing a Junior Developer Job for detailed information on how to get started on this career path, as well as 12 Things You Must Do to Land a Junior Web Developer Job. And when you’re ready to really dive in, check out our Web Developer Blueprint. If you love beautifully designed mobile apps and have a hard time using apps that aren’t well-designed, no matter how useful they are, then mobile app design might be right up your alley. Mobile app designers work for companies large and small, or even design their own apps along with a developer. It’s equal parts science and art, with an emphasis on design patterns and user-focused design. If you already have a background in art or design-related fields, then your learning curve will be much less steep for this kind of position. If not, you can learn design through online courses, tutorials, and lots of practice. You’ll need a great portfolio to show off your skills (as mentioned above), but beyond that, minimal qualifications are required. Mobile app design is on the creative end of the digital career spectrum, and is an excellent choice if you already have a background in or passion for visual design and communication. It also has one of the highest average salaries you’ll find among jobs that don’t require a ton of specialized education. User experience design is focused less on the specific visuals and more on the way users interact with websites and apps. UX specialists study the psychology of why users do what they do, and how to make their experience better and easier. They do a lot of testing to find out what gets the best results, work directly with users to get feedback, and work with other designers and developers to make sure usability doesn’t take a backseat to flashy designs or fancy effects. Learning the skills you need to become a UX specialist isn’t complicated. On your resume, focus on the project management, communication, and psychology skills you already have. A portfolio of sketches, workflow diagrams, prototypes, and similar elements may also be necessary for some positions. Having user interface (UI) design experience will also be required for some jobs. (Check out our Web Design Blueprint to learn those skills!). If psychology was your favorite subject in high school or college, and you like to figure out the best and most efficient way to do things, then becoming a UX specialist is perfect for you. It also involves a fair amount of problem solving and testing, which can appeal to more analytical minds, too. Stop wasting time in a job you aren’t passionate about. 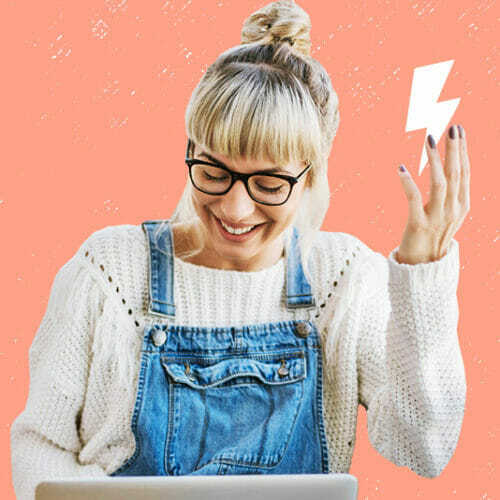 There’s no time like the present to get started on a great new digital career path, one that doesn’t require you to try to squeeze college classes into your already busy life. And the job opportunities are huge, regardless of where you live thanks to the huge number of remote jobs out there.